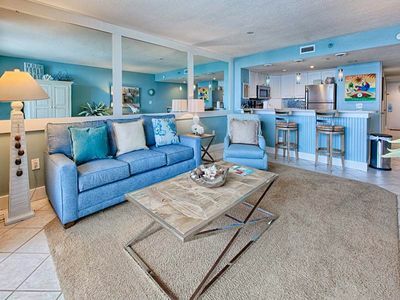 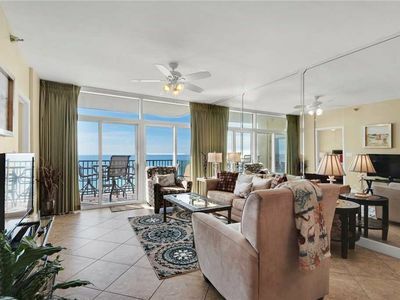 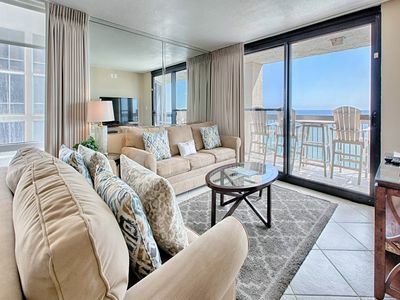 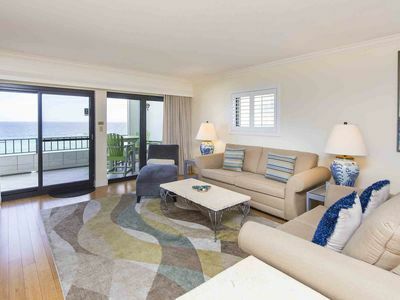 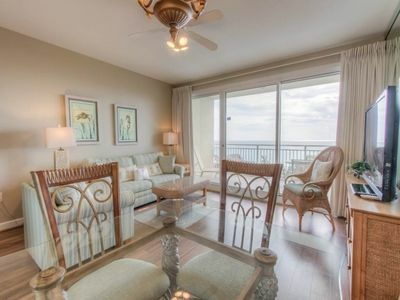 Beautiful Gulf-Front Condo in Silver Shells w/ Community Pool & On-Site Amenities! 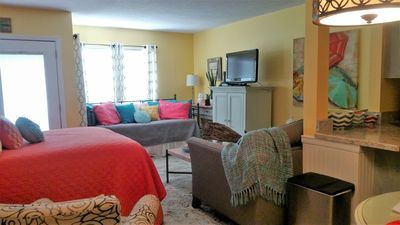 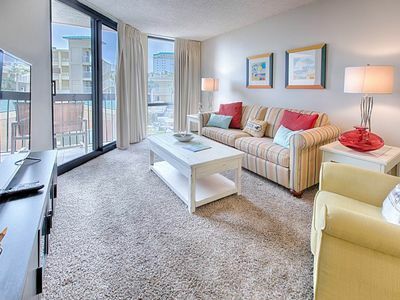 Unit 316 - West Water View! 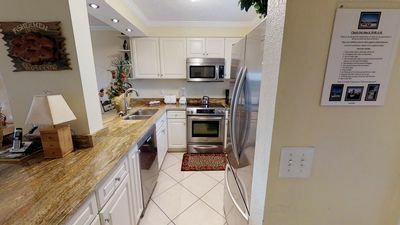 Gold Unit at Silver Rate! 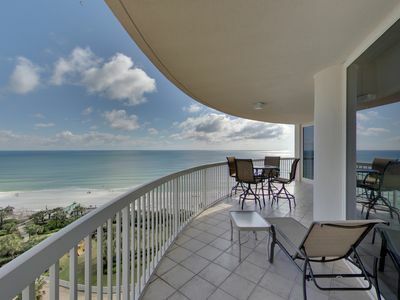 Relaxing! 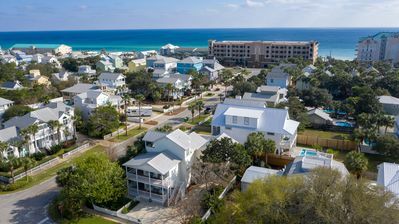 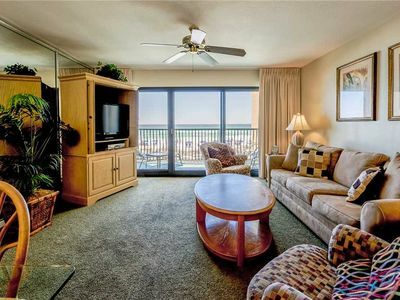 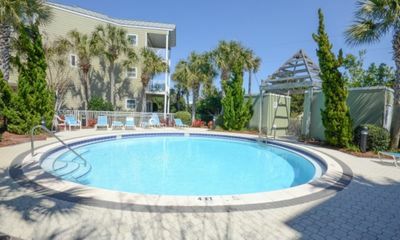 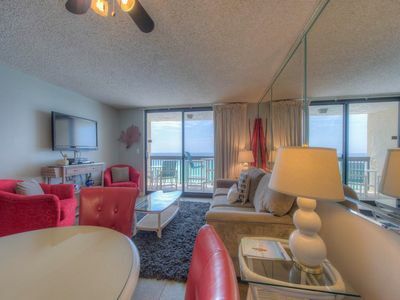 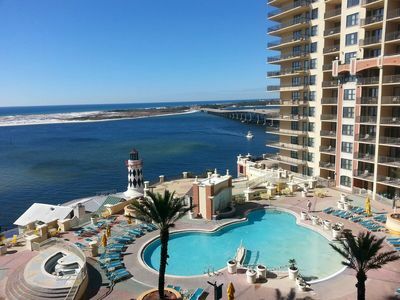 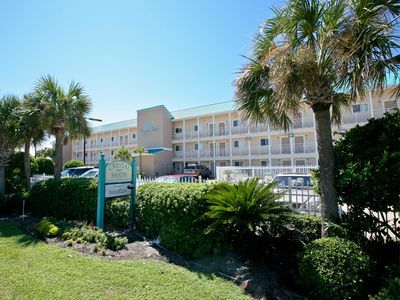 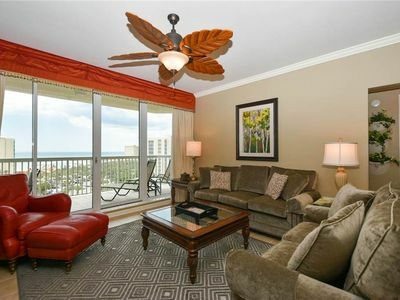 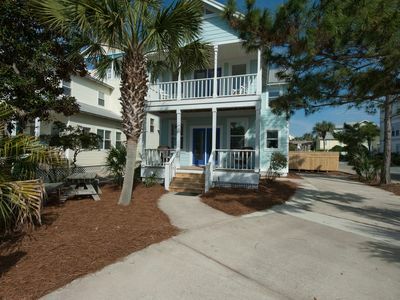 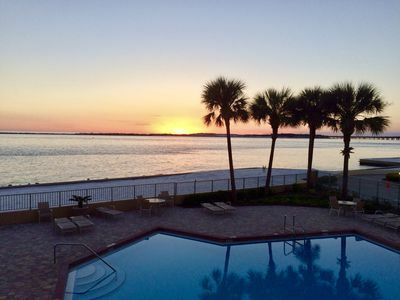 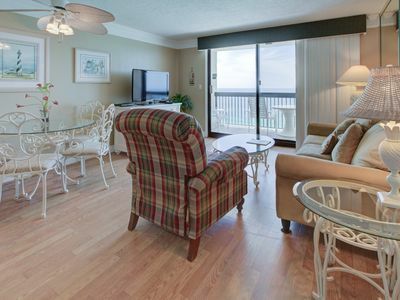 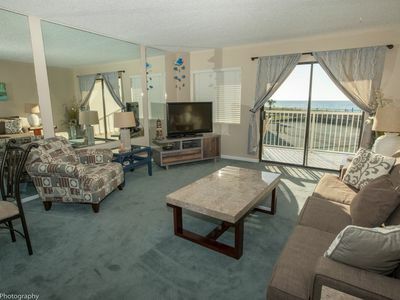 SunDestin 1706 - Book your spring getaway! 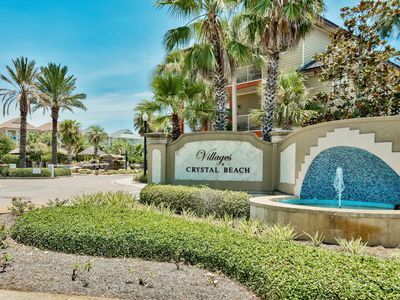 Crystal Sands 205A - Spring availability – won’t last long!